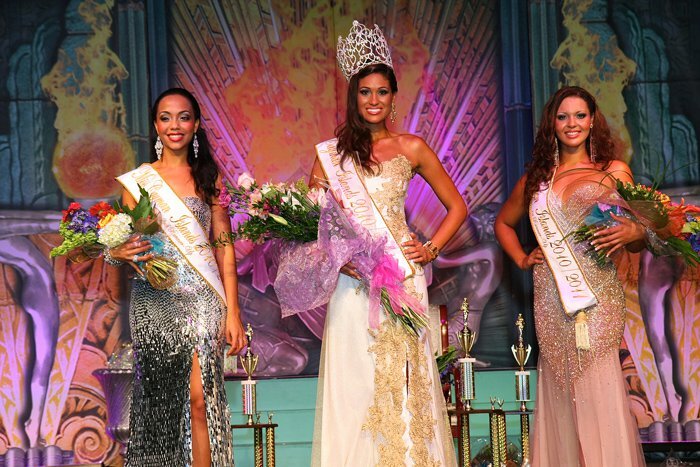 Cristin Alexander (23, 1.82m) was crowned Miss Cayman Islands 2010 at the Lions' Centre in George Town. 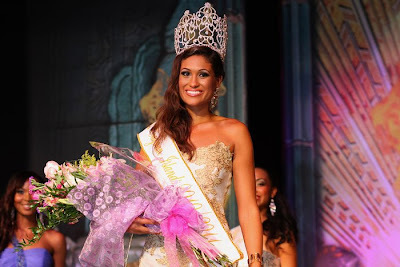 She will represent the Cayman Islands in Miss World 2010 in Sanya, People's Republic of China on October 30th and in Miss Universe 2011. Shari Walton and Mysti Bush finished second and third, respectively.